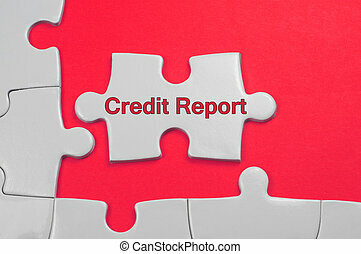 Credit score rating puzzle pieces factors payment history. 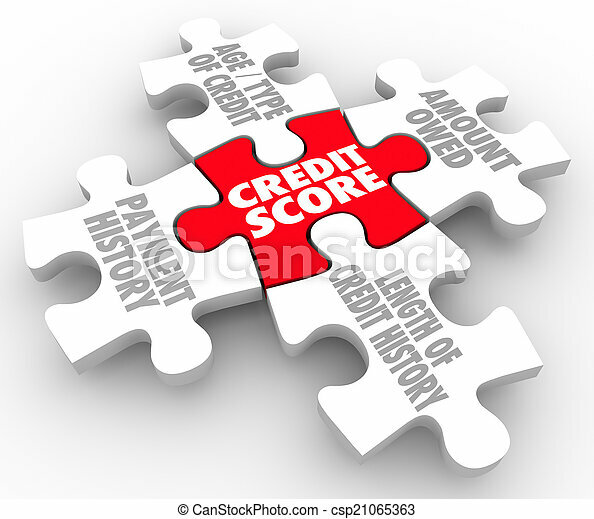 Credit score words on puzzle pieces as factors in your rating - payment history, age and type of credit, amount owed and length of history. 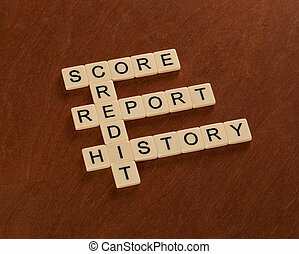 Crossword puzzle with words Credit, History, Report, Score. 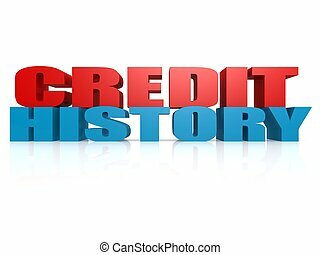 Credit concept. 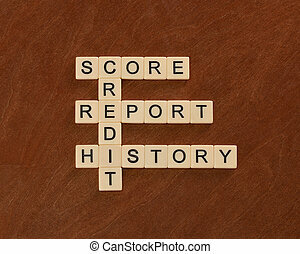 Ivory tiles with capital letters on mahogany board. 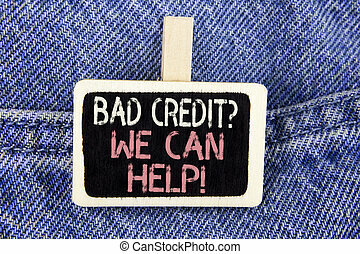 Conceptual hand writing showing Bad Credit Question We Can Help Motivational Call. 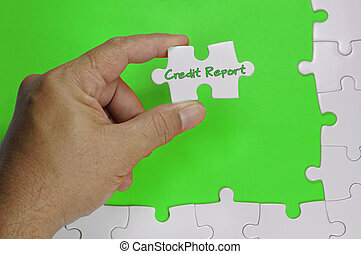 Business photo text achieve good debt health written Wood Piece the Jeans background. 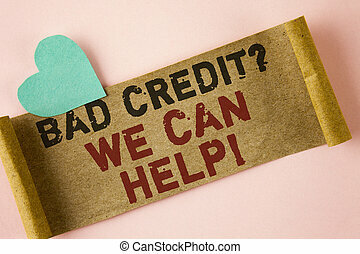 Conceptual hand writing showing Bad Credit Question We Can Help Motivational Call. 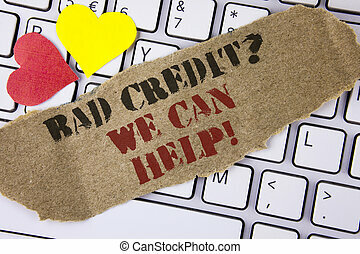 Business photo text achieve good debt health written Tear Cardboard Piece placed the Laptop Hearts. 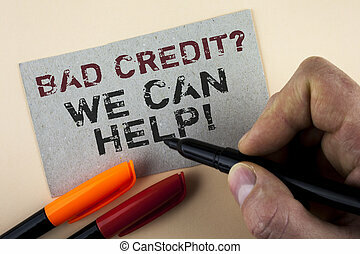 Conceptual hand writing showing Bad Credit Question We Can Help Motivational Call. 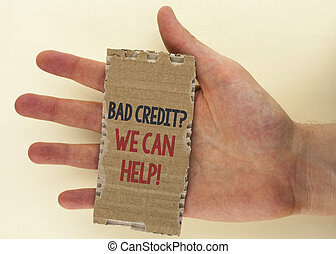 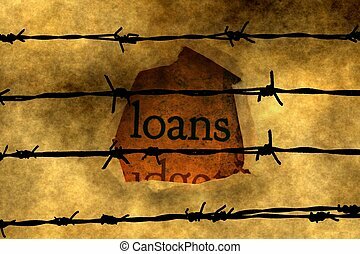 Business photo text achieve good debt health written Tear Cardboard Piece the plain background Hand. 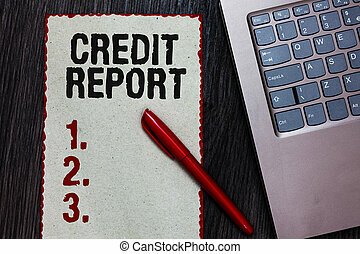 Word writing text Bad Credit Question We Can Help Motivational Call. 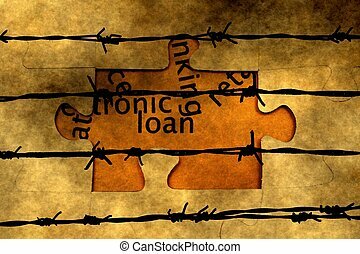 Business concept for achieve good debt health written Folded Cardboard paper piece plain background Heart next to it.